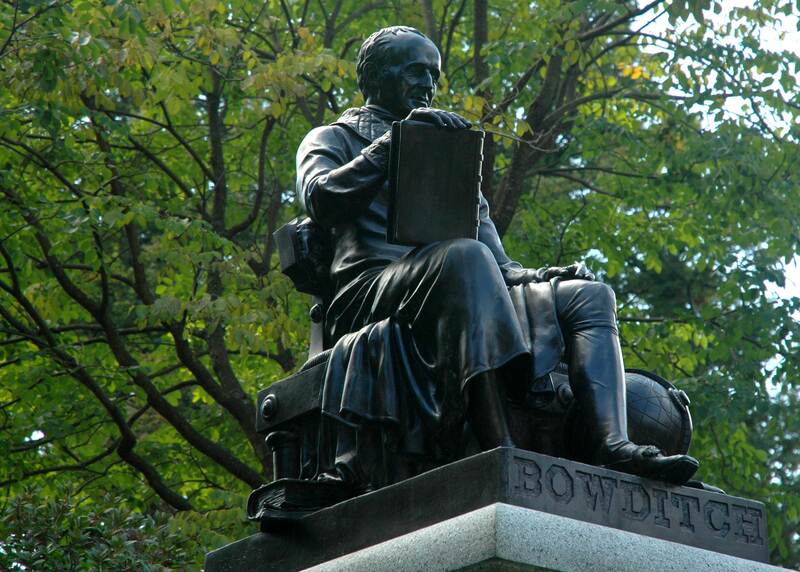 In 2011 Mount Auburn began conservation treatment on the statue commemorating Nathaniel Bowditch to remove corrosion and clean the bronze; fill in cracks and pits; and to repatinate the sculpture so that it matches its original historic patina. In 1847, the bronze statue of Nathaniel Bowditch (1773-1838), astronomer, mathematician and author of the American Practical Navigator, a seagoing guide still in use today, was erected on Central Avenue. Learn more about the history and most recent conservation of this important monument. Washington Tower closed for the season.